Launched in Lynchburg - a web portal for local businesses and entrepreneurs centered on interactive learning and building connections. Users will be able to connect with potential customers, suppliers, investors, employees and partners. It is also a place where service seekers can learn more about local businesses, freelancers, and independent contractors and the services they offer. The portal will launch in mid-2016. Co.Starters - a nationally recognized 9-week program that helps aspiring and seasoned entrepreneurs turn business ideas into action. The first CO.STARTERS cohort in Lynchburg will begin the week of March 14. 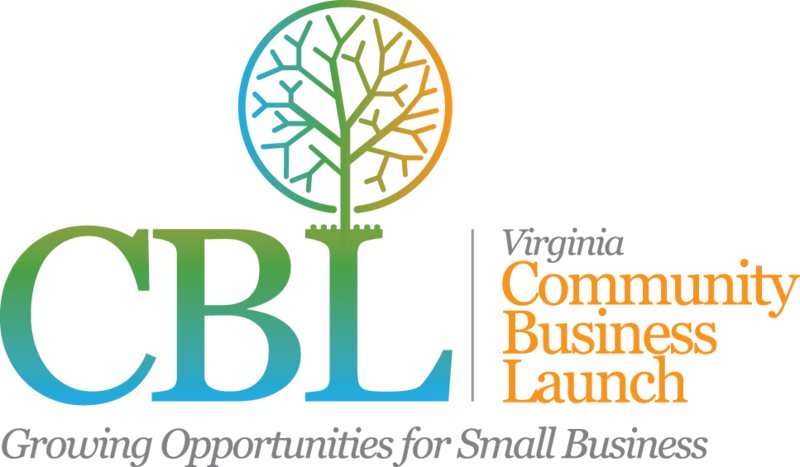 Community Business Launch Competition - $40,000 grants available to winners of the first Launched in Lynchburg Business Competition. Businesses must complete the CO.STARTERS program and open or significantly expand a storefront in the City’s Enterprise Zone 2 (click to open map) to be eligible. Service Hours - LEDA is soliciting in kind service hours from an accounting firm, a legal firm, a web developer, and a graphic designer. These hours will be available to CO.STARTERS graduates. LEDA will provide a 100% match for donated service hours, doubling the hours available to CO.STARTERS participants. In order to be eligible for the Community Business Launch grants, businesses will need to complete the CO.STARTERS curriculum, prepare a business plan and pitch and be ready to open a storefront in the City's Enterprise Zone 2 area by September 30. Pitch night will be scheduled in late May, following completion of the CO.STARTERS classes and awards will be made in early June. The grant will be given on a reimbursement basis to winning businesses. More information about Co.Starters, including an application for the first cohort, is available by clicking below. Applications will be accepted through March 1.